MommyCraftsAlot: Messy Monday (shared on Tuesday) DIY HOLIDAY WINDOW CLINGS made with WHAT? 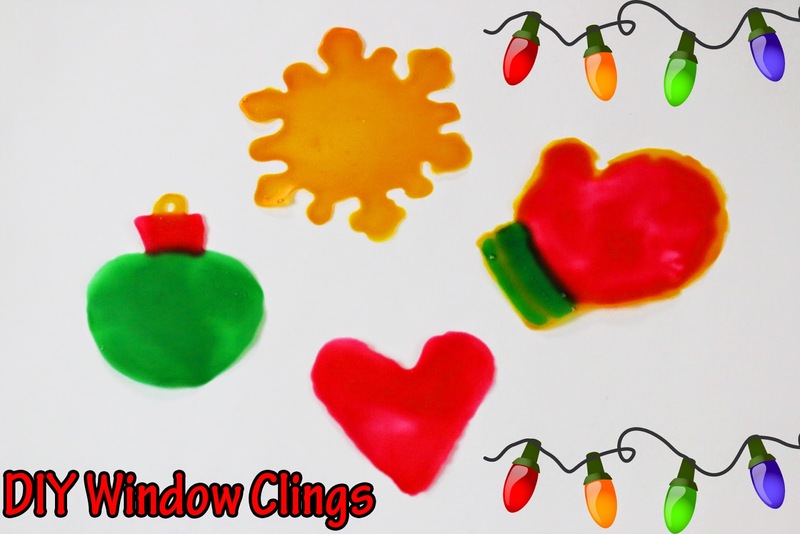 Messy Monday (shared on Tuesday) DIY HOLIDAY WINDOW CLINGS made with WHAT? I may have it together some day but that day is NOT today, folks. You only need TWO things and I'm willing to bet these are already in your possession. Watch the video above and it explains everything. 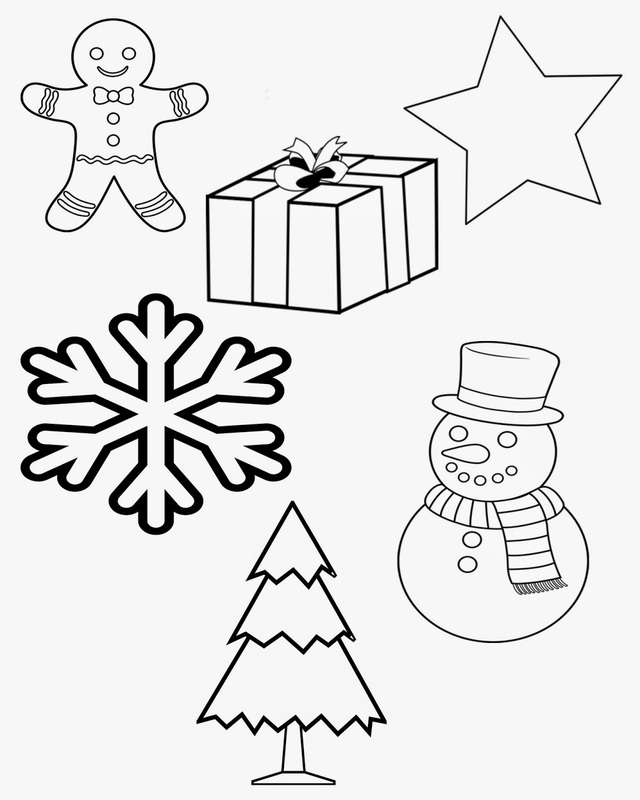 If you want the outline coloring sheet that I used just click on this image below and save it to your computer.